Well Pump Installations – Morrison Inc.
Morrison Inc. installs, services and repairs Water Well Pumps. We use only the most reliable pumps on the market including the Pentair product line. We are available 24 / 7 to restore water to your home or business. 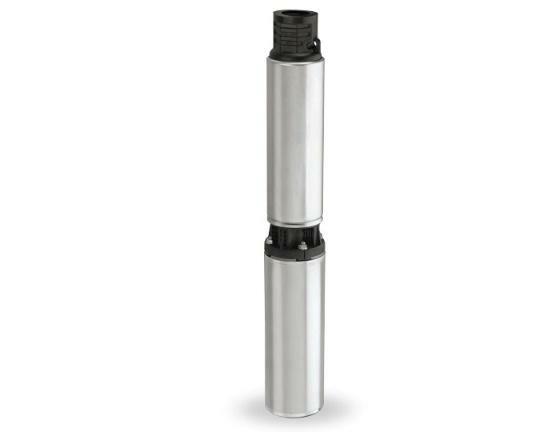 Usually the most economical, energy-efficient pumps for 5″ wells or larger, 4″ submersible well pumps provide the optimum amount of water and pressure for general home and farm use.